The North Fork of the South Platte River near Bailey, Colo. Division of Wildlife. David Hannigan. Photo taken: 3/8/2009. MAY 22nd-23rd, 2018: Functional Assessment of Colorado Wetlands Training Course. 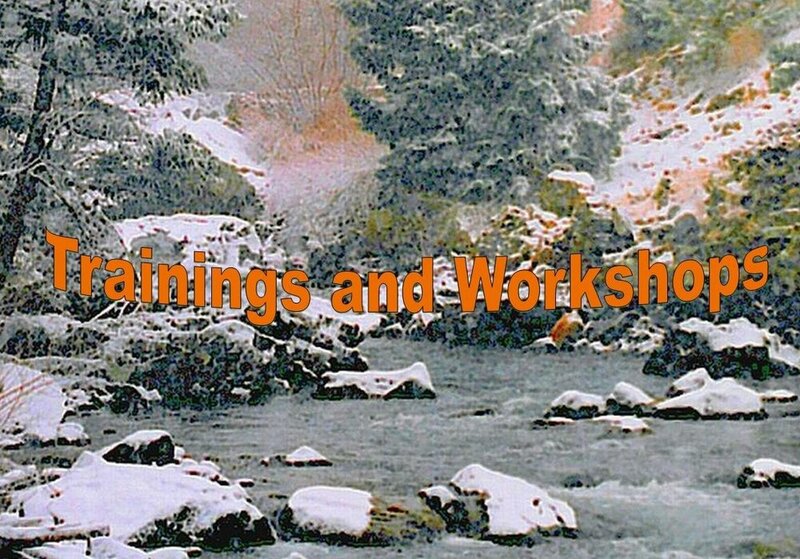 CDOT is sponsoring two 2-day training courses on the Functional Assessment of Colorado Wetlands method. The Denver course is full, but the May 22-23 course in Glenwood Springs still has several spots left. Please contact Becky Pierce, CDOT Wetland Program Manager, for more details and/or to register.